A University of Pennsylvania student who mysteriously disappeared in California last week has now been found dead -- and his death is being investigated as a homicide, authorities said today. 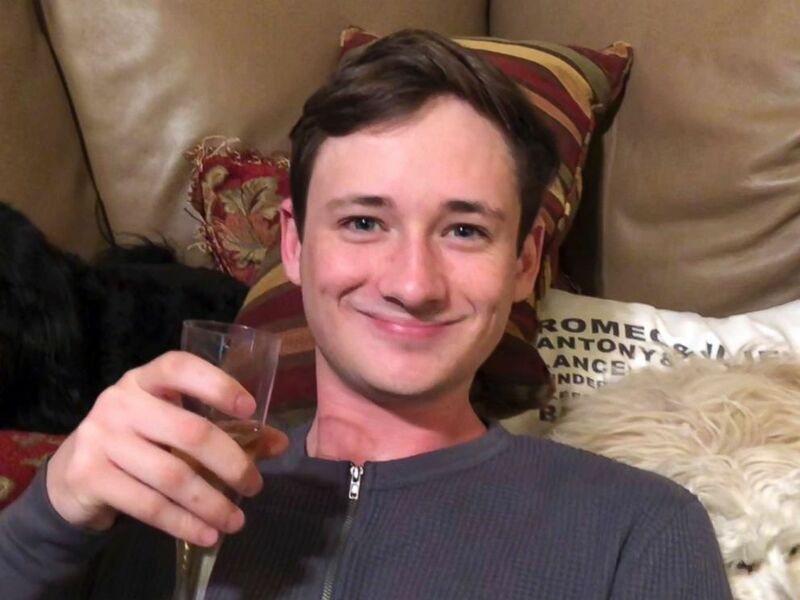 The body of 19-year-old Blaze Bernstein was found around 2 p.m. Tuesday in the brush surrounding Borrego Park in Foothill Ranch -- the park where he disappeared a week earlier, the Orange County Sheriff's Department said today. The rainfall in the area helped officials find the body, the sheriff's office said. Blaze Bernstein's father, Gideon Bernstein, was emotional at a news conference today as he stood embracing his wife. He said the family is "devastated" by the news, calling his son "a brilliant, colorful and charismatic man." Blaze Bernstein's parents speak at a press conference, Jan. 10, 2018, after his body was found. 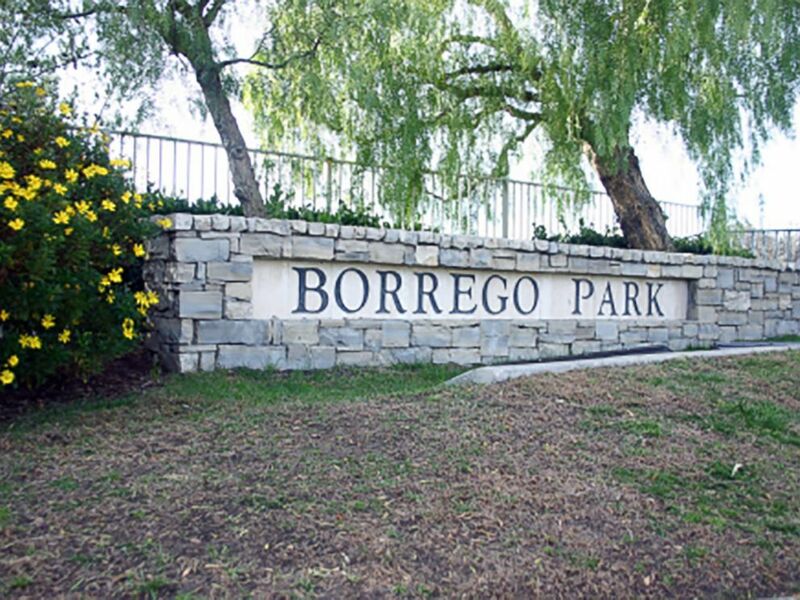 Blaze Bernstein, who had been home in Southern California for winter break, met with a friend last Tuesday and the two drove to Borrego Park, witnesses told the sheriff's department. Blaze Bernstein apparently got out of the car about 11 p.m. and went into the park, the sheriff's department said. That's when he vanished and hasn't been heard from since. The park area was searched Friday, Saturday and Sunday to no avail. Sheriff's officials said today that the Ivy League sophomore was likely killed the night he disappeared. An autopsy will be performed today, the sheriff's office said. Authorities did not release the cause of death or the condition of the body. 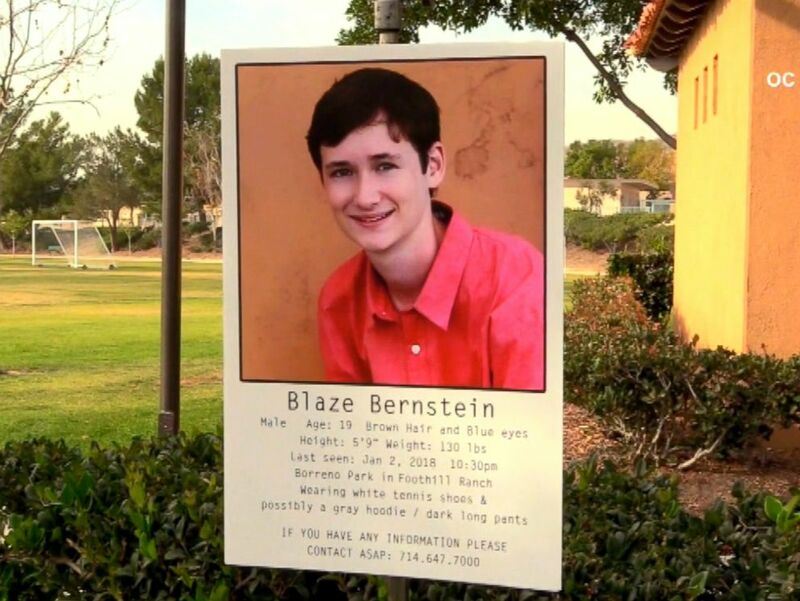 Blaze Bernstein is pictured in an undated handout photo. The Orange County Sheriff's Department posted this image to their Facebook page on Jan. 6, 2018, saying, "Approximately 25 OCSD Reserve deputies are searching the Whiting Ranch area." "Sheriff’s investigators are actively following multiple leads, but no suspect is in custody," the sheriff's office said. A search warrant was served in Newport Beach Tuesday night, the sheriff's office said. The sheriff's office said today that Blaze Bernstein's friend was interviewed several times and is not in custody. Authorities had said earlier this week that they did not consider his friend a suspect. 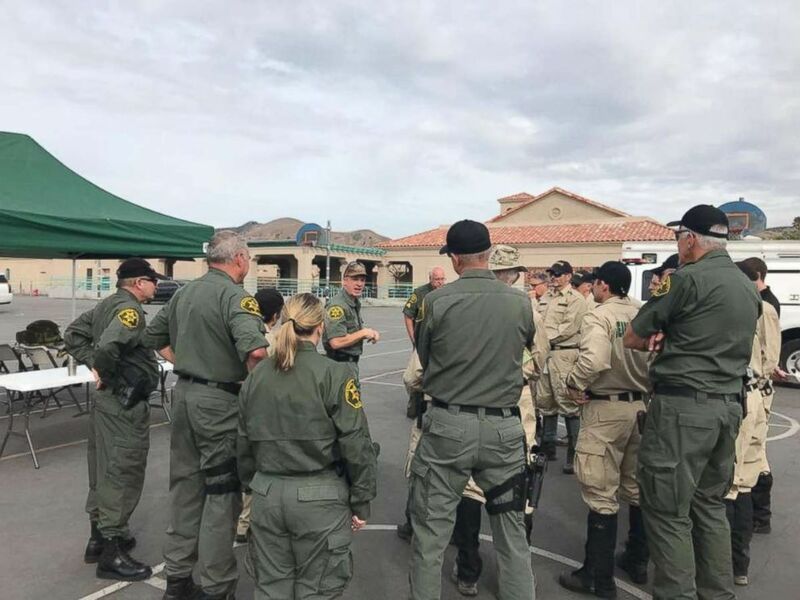 Gideon Bernstein said, "As this investigation moves from search and rescue to homicide investigation, we ask for your continued support in providing tips and information to the Orange County Sheriff's Department." Embracing his wife, the grieving father called her his "rock," adding, "Our children are so strong and we just want to see resolution." Blaze Bernstein's hug at a press conference, Jan. 10, 2018, after his body was found. Dr. Valarie Swain-Cade McCoullum, vice provost for university life at Penn, said in a statement, "I came to know Blaze, and I grieve his passing as I do all student deaths." She said Blaze Bernstein "loved the written word." "I realize these losses have the potential to affect many, many members of our Penn family," she said, adding that a support session will take place Thursday. "The Penn I love and cherish is vibrant, caring, and compassionate," she said. "Hug your friends and roommates. Practice self-care and empathy. Celebrate who and what you have on this special campus. Find unity and strength, together." "Help is all around you," she said, referencing services including the counseling and psychological services, the university chaplain’s office and student health services.